As a registered Dietician with more than 25 years’ experience, Anne's career has spanned the NHS, private sector and industry. She graduated from the University of Leeds in 1986 with a BSc (Hons) in Human Nutrition & Dietetics. Presently working in a clinical capacity in the Southwest of England, with a private practice at Circle Bath Hospital, Anne undertakes one-to-one consultations with clients undergoing bariatric procedures, including assessment of their suitability. She advises clients on dietary changes to optimise health and reduce symptoms associated with digestive diseases, and advises clients undergoing cancer treatment. She also provides advice after treatment on issues relating to nutritional status and wellbeing. Gastroenterology and nutrition including coeliac disease, IBS (functional bowel disorders), coeliac disease, inflammatory bowel disease, systemic sclerosis with gi involvement, working closely with the Consultant Gastroenterologists. Bariatrics (weight loss surgery) e.g. gastric band, intragastric balloon in conjunction with the GI Surgeon. Anne enjoys working closely with her clients to provide education and an understanding of the underlying causes of symptoms, and tailors advice to help individuals use diet to improve symptoms and optimise health and wellbeing. She acts as an advisor to industry, and holds several national positions in the Dietetic profession and in multi-professional organisations. 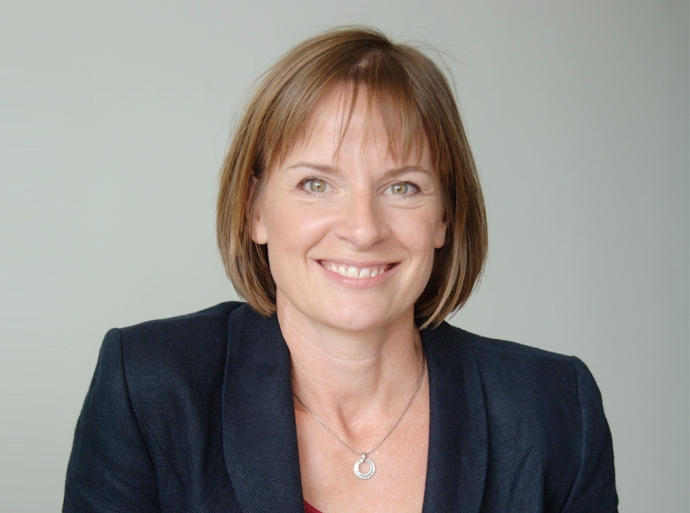 Anne is Associate Editor of the Journal of Human Nutrition and Dietetics and is actively involved in research to help ensure that Dietitians and healthcare professionals deliver care and dietary advice that is based on clinical evidence. Anne has published and presented research and guidelines on a national and international basis and is presently undertaking a Professional Doctorate in health at the University of Bath where she is also Honorary lecturer. She regularly speaks at healthcare professional events and patient events and is passionate about the subject of nutrition and diet.